Powdercoating,Hotgalvanized,Painting,Polishing,Brushing, Cataphoresis,Chrome/Zinc/Nickel plating, Anodize,Electronic polish,silk screen etc. 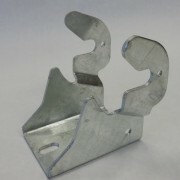 1)Direct and professional manufacturer have 9 years experience in metal stamping parts. 2)More than 200 skilled workers. 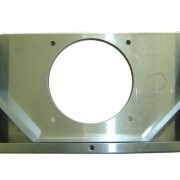 They are specialized in Stampings Electrical Stampings Fabricated Metal Components . 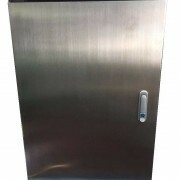 galvanized steel stamping parts.metal enclosure. 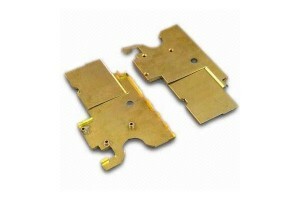 electronics stamping parts. 3)More than 20 RD engineers. 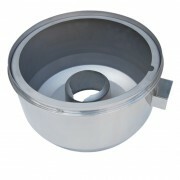 They are specialized in sheet metal mould design. 2. Quality is our enterpise’s life. 3. Independent department to be responsible for the quality. he has the veto power to the product. Mould design Design and make mould by ourselves. 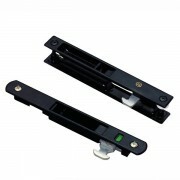 It will cut the charges and production period for the mould. 1. Electrical Stamping Components , precision metal parts, metal deep drawn components,metal enclosure or chassis,auto stamping parts, electronics stamped parts, etc. 2. Free samples will be provide . 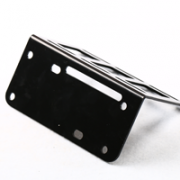 Delivery Detail: Electrical Stamping Components Fabricated Metal Components with stamped holes parts based on customer’s requirementsMore services we offer ,Please Check here!